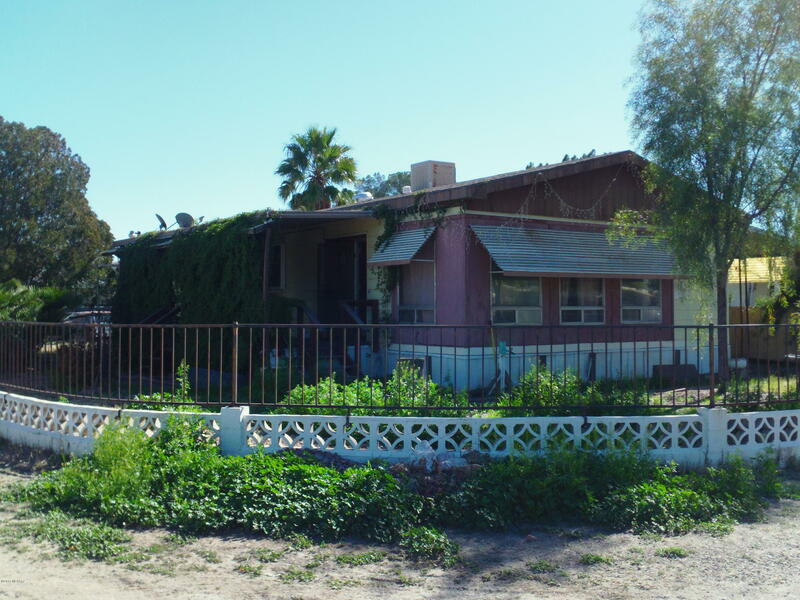 All Treasure Homes Estates (1 homes currently listed for sale in Tucson as of 04/23/2019 are shown below. You can change the search criteria at any time by pressing the 'Change Search' button below. "1974 Mobile Home-Double Wide (24' X 60') 1440 Sq. Ft. 2 Bedrooms 1 & 3/4 Baths rests on large corner lot! Show Windows in expansive living room, attached separate dining area with lighted hutch! Even a Family room off the kitchen with breakfast bar! Gas oven/range & dishwasher. Mirrored closet doors & Large Master Bedroom closet! Long covered carport! Wood Front Patio landscaped with Ivy, and yard fully fenced for kids or pets. Wrought Iron partial fenced! Being sold ''as-is'' ,Gas and Water of"